NEW LISTED PROPERTY Dulwich House close to city, with Bali style 6 person Spa ,BBQ area , Architect designed modern extension, outside inside style, 3 bedroom, reverse Air Conditioning, wifi internet, Trendy Bathrooms, courtyard studio /workshop, walk through park-lands to city & restaurants, local shops around corner, Bakery, Coffee ,Supermarket ,Restaurant. Relax in this romantic return veranda villa , close to all entertainment ,a must see!! A great house, great location (4 minutes from the city centre), fantastic host, and perfectly appointed for what we needed. 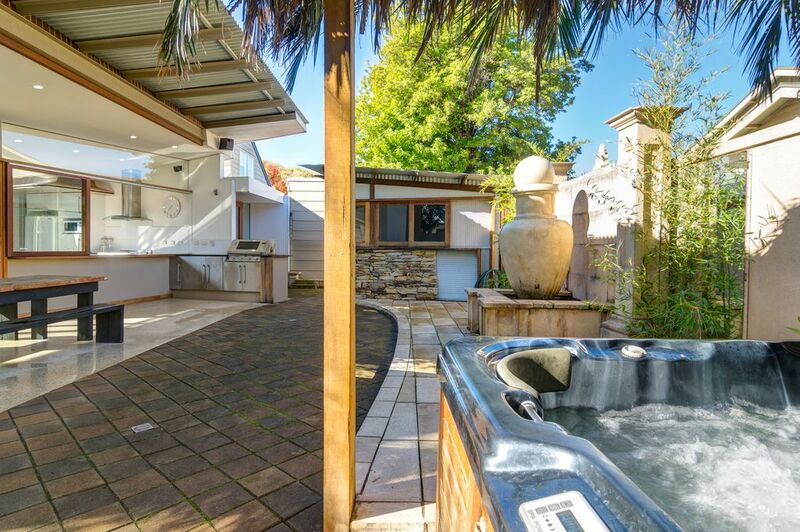 This is a sensational house for the extended working or holiday timeframe. The host, who's artworks line the walls; is a very helpful and welcoming host. His artworks across the house are beautiful. The spa, the place and the layout are all very well appointed. Well worth taking time to stay and explore Adelaide from this gem.